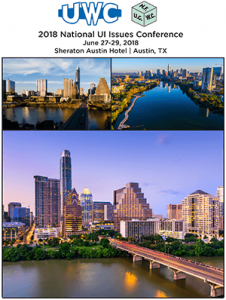 As part of our continued interest in serving the best interests of our clients and the industry at large, our top executives attended the 37th Annual National UI Conference held in Austin Texas on June 27th – 29th, 2018. From industry updates on the National Unemployment Insurance Program to a discussion about Integrity Best Practices and Benefit Overpayment Recovery, a whole host of UI workshops and discussions took place during the conference. Some of the most compelling presentations were about UI as it relates to the laws in various states. Among other presenters, Jim Dolmas, an executive from the Federal Reserve Bank of Dallas gave a quick report on the state of the U.S. economy. It’s currently experiencing solid growth and inflation has begun to rise again from subdued levels. The bank’s prediction is that there will be solid GDP growth that will achieve a sustainable rate, unemployment will dip below 4 percent, and inflation will rise gradually to the Fed’s long-run 2% goal. The conference take-aways were varied, but the consensus was that engaging a third-party agency (TPA) to help optimize UI claims management has many advantages. The cost savings and the freedom to use the time spent on other productive activities can make a huge difference to busy Human Resource or Finance departments. With third-party representation, a dedicated team of experts is assigned to handle a client’s UI claims process, ensuring that timely responses and proper documentation are provided to the state. New employer UI compliance requirements have been put in place in all states. Claims management laws have become more stringent, and timeliness regulations are enforced. 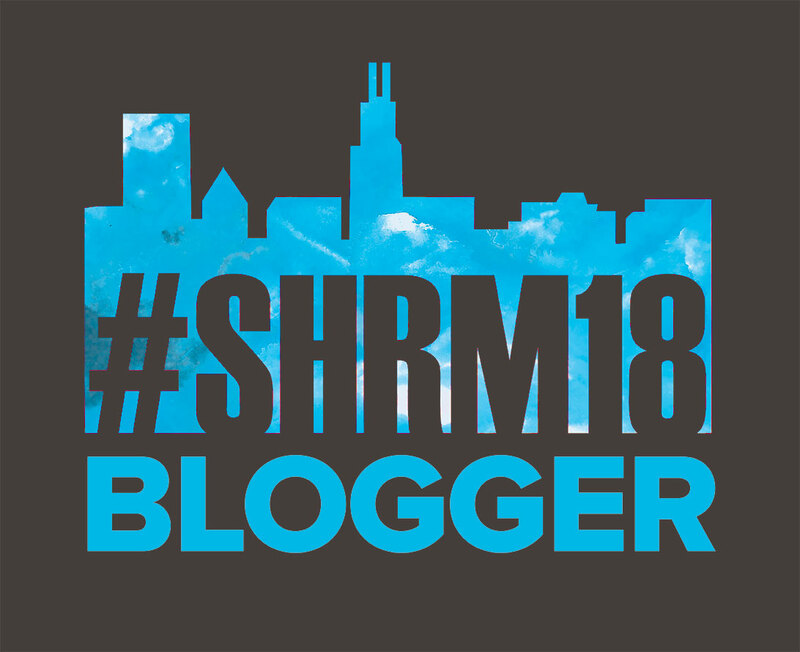 HR professionals have many responsibilities and may find it cumbersome to comply with the UI process without third-party representation. Industrial U.I. is a nationally recognized leader in the unemployment cost control field and our clients include health care institutions, national retailers, staffing agencies, municipalities, school districts, museums, manufacturing companies, and more. We belong to the Association of Unemployment Tax Organizations (AUTO). Industrial UI provides personalized third-party representation and UI guidance to employers with the goal of helping client’s avoid a high UI tax rate and unwarranted benefit charges. Our clients have access to customized, detailed, reports via our online portal, and are able to track their progress in all areas of unemployment. Contact us today to discuss our services or if you have any questions regarding the unemployment insurance process.